I enjoy working with people and helping them turn their visions into reality. When he was in middle school, Jim Otradosky would take home plans from magazines and make them better. By the time he was in college, he was focused on how he could make entire communities better. 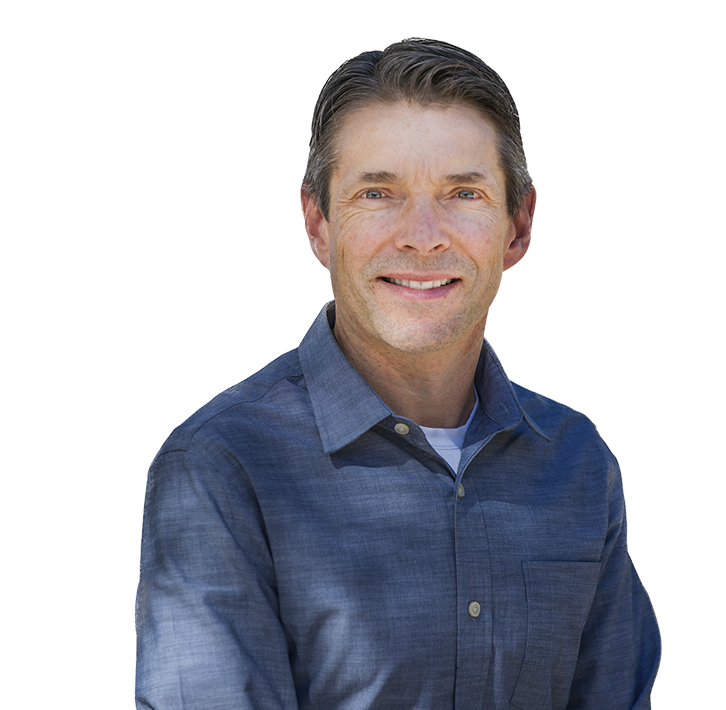 As a Director and Senior Architect with CSHQA, Jim brings 25 years of experience, 15 with CSHQA, to leading project teams and working closely with stakeholders to plan complex projects. His approach is both analytical and creative to provide solutions to often conflicting project requirements. Jim uses those problem-solving skills to design education, medical, and nationwide auto dealership facilities. His favorite work includes East Valley Middle School and Columbia High School in Nampa and the Saint Alphonsus Emergency Department expansion and renovation in Boise. Each of these projects was challenging because of the unique demands of each space and client, but Jim’s attention to detail and the needs of the community helped make them a success. Don’t count on Jim being at home when he’s away from work. Not only is his family very active, but he loves to travel: He has visited 40 states and 14 foreign countries.